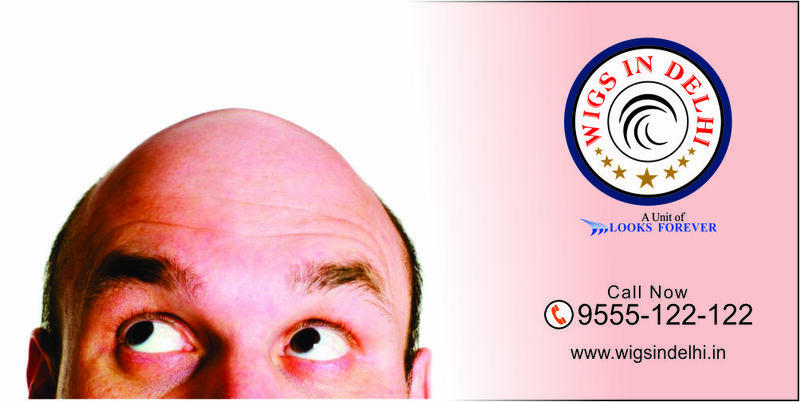 Wigs in Delhi is the Non Surgical Hair Replacement Clinic in Noida, Greater Noida, Indirapuram, Uttar Pradesh – 201301. If you’re in the latent stage of hair loss where there is a very large balding area to be covered, then our customized non-surgical hair patch could be the best option for you. Our Non-Surgical Hair Replacement Treatment allows you to achieve a head full of hair that looks natural, stylish and does not restrict your lifestyle. We have a process of analyzing your hair and scalp and, formulating a basis for the end result that would suit your expectation, in terms of age and style. Hence you are able to achieve the desired look and get an uncompromised result. 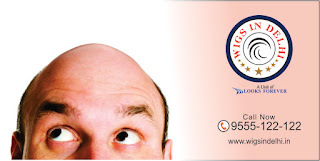 For Best Non Surgical Hair Replacement Treatment in Noida | Delhi or Non Surgical Hair Replacement Center in Noida | Delhi, visit our clinic at Wigs in Delhi in Noida, Delhi, Greater Noida, Faridabad, Gurgaon.